Place of Service: Christian Love Center, located at 154 Derby Avenue New Haven. Gladys M. Speights Blake (February 25, 1945- August 22, 2018), a fierce community advocate and longtime resident of 77 Orchard Street in New Haven, has passed into eternal glory. Mrs. Blake is survived by her beloved husband of 53 years, Mr. Vincent H. Blake. Mr.& Mrs. Blake migrated from Polk County, Florida in 1967 and made Connecticut their home. They have two children, Michael (Barbara) Blake Sr. and Vincentia Blake, both of New Haven. The apples of her eye were her two grandsons, Vincent Dixon and Michael Blake Jr., both of New Haven. She is survived by one sister Alean Heywood of FL, and a host of nieces and nephews whom she loved dearly. 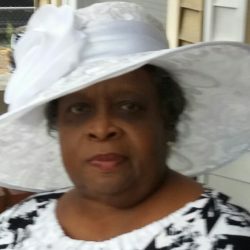 Mrs. Gladys Blake was predeceased by her loving parents, Totsie Mae (McNeal) and John Speights Sr., brothers: Jimmie Speights Sr., John Speights Jr., and sister, Ernestine Speights-Glover. Mrs. Blake’s passion for building a better world will be celebrated on Wednesday, September 5, 2018 in the warm confines of Christian Love Center, located at 154 Derby Avenue, New Haven at 11 a.m. A public viewing, for those wishing to show their love, will be from 10 a.m.- 11 a.m. 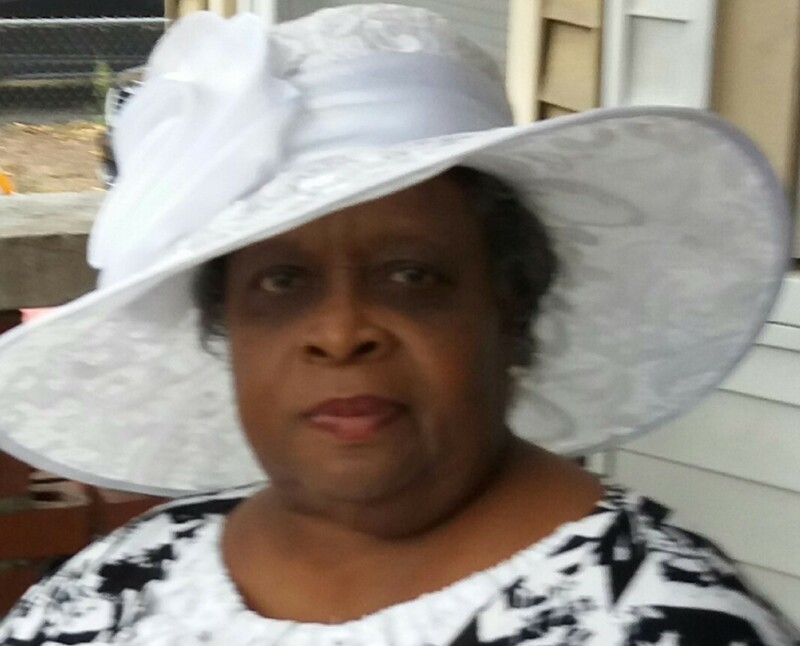 Her final interment will be at the Evergreen Cemetery immediately following the celebration. Condolences can be shared at www.colonialfunerals.com. Colonial Funeral Home located at 86 Circular Avenue, Hamden, CT 06514.